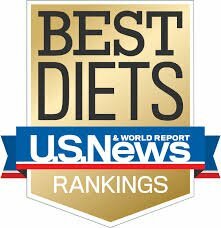 U.S. News evaluated and ranked the 38 best diets of 2017 with input from a panel of health experts, including Registered Dietitians, Professors, Researchers, and Physicians. 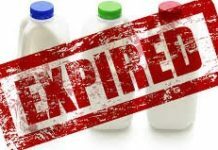 To make this exclusive list, the diet had to meet the criteria of: 1) safe, 2) easy to follow, 3) nutritious, 4) effect for weight loss, and 5) preventative against diabetes and heart disease. To get a better understanding of the top diet contenders, Frisky Fork’s writer and Registered Dietitian, Maggy Boyd, provides us with insight into the top 2 ranked diets. Here is a look into the top 2 diets of 2017 and advice on how to incorporate either of these diets to one of your meals today. Who should try it? 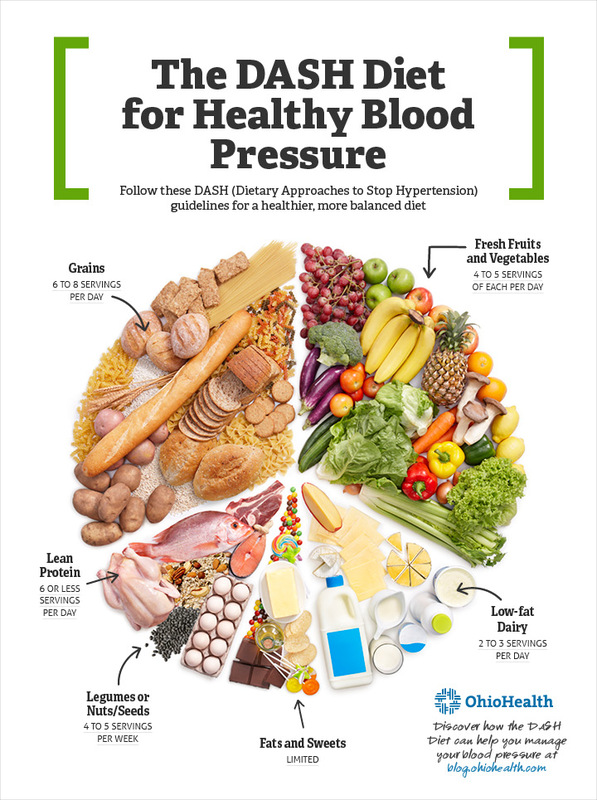 Anyone with high blood pressure, heart attack stroke, or family history of either; if you use the salt shaker or choose canned/packaged/frozen meals daily; if you are looking for a simple way to eat healthier. 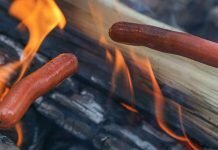 What to eat and avoid? Eat lots of whole fruits, vegetables, whole-grains, lean protein, while avoiding high-fat (saturated and trans-fat), salt, and processed foods (like package foods). What does a DASH diet day look like? Who should try it? Anyone that has or family history of diabetes, high cholesterol, cardiovascular disease, cancer, and/or Parkinson’s Alzheimers; if you are looking to eat more plants and less animal fats. What to eat and avoid? Eat lots of vegetables, legumes, grains, fruits, nuts, and olive oil with moderate consumption of fish and alcohol (red wine is the best choice for this diet!) and low consumption of red and processed meats and whole fat dairy. 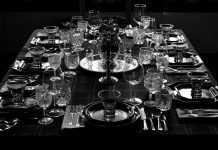 How To Choose The Best Recipes For A Dinner Party?